free shipping and you get a gift with $50 purchase! Omg that's for the link to the straightener! Have you used that one before though.. is it good? 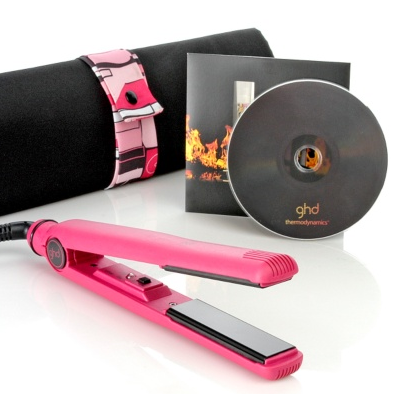 Oh no the GHD's are all sold out! :( There goes my backup hair straightener. 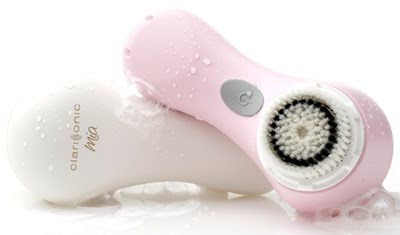 Thanks for sharing this Eki! These are great deals! Great ideas! They are good presents.